Roofing problems with roofing material alone, are the single most common defects we find. Usually, it doesn't mean the roof needs replaced, simply that it is in need of maintenance or repair. Ceiling stains caused by past or present leaks are very common. It can be difficult to tell whether the stains are from leaks that come and go, or a stain that is from only a few weeks ago. Electrical hazards are most common in older homes, but often found in newer homes as well. Electrical hazards come in many forms, from ungrounded outlets to wiring done incorrectly by the homeowner. We refer to this as "handy man wiring". But always reparable! Rotted wood caused by being wet for extended periods of time, most commonly found around tubs, showers and toilets inside the home, or roof eaves and trim outside. Water heater installations, are not always installed in full compliance with local plumbing codes, we also find that gas venting is usuallyone of the main problems. Moving on to the gas furnace, most gas furnaces seem to be in need of routine maintenance such as new filters or gas company certification. Many have other issues such as inadequate fire clearance from a combustible. Plumbing defects, plumbing issues commonly found include dripping faucets, leaking fixtures, slow drains etc... Even in brand new homes, it is common to identify minor plumbing defects. 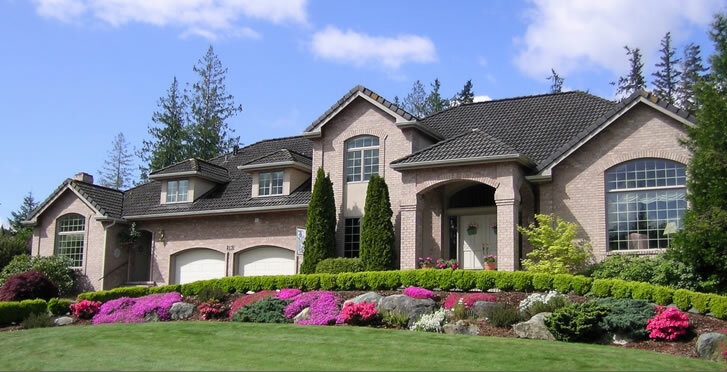 If you are selling your home, you'll get the highest price in the shortest time, if your home is in top condition. Almost all sales contracts include the condition that the contract is contingent upon completion of a satisfactory inspection. Buyers will insist on a professional home inspection performed by an inspector they will hire. If the buyers inspector finds a problem, it can cause the buyer to get cold feet and the deal can often fall through. At best, surprise problems uncovered by the buyers inspector will cause delays in closing, and usually you will have to pay for repairs at the last minute, or take a lower price on your home. Its better to pay for your own inspection before putting your home on the market. Having a pre-listing inspection done will make the whole sale process easier. One of the key benefits of having the inspection done early, is that if there are any problems discovered that need to be repaired, you can have the repairs done on your own terms, on your own schedule. When a problem isn't found until the buyer has an inspection performed, the deal youve worked so hard to get done may fall apart unless you act quickly to get the repairs done. Or you may have to take a lower price, in order to keep the deal moving. You can also benefit from simply offering certain repair items as is. Often, you can negotiate with a buyer to accept items in the current condition by stipulating that they are reflected in the purchase price. If the home is inspected before the house goes on the market you will be aware of the condition of the house before an offer is made. There wont be any surprises and the deal is far less likely to fall apart. It takes a lot of effort to get a sales agreement signed in the first place. ©2006-2019 Bob Price Home Inspections Ltd.